Recently PUBG Mobile got an update on its one-year anniversary along with new Royal Pass, new guns, dynamic weather amongst other things. And on its heels, the developers of PUBG have released a new update for the PC version of the battle royale game. PUBG PC update 27 brings various new features and a little bit of everything, from new guns to more gun spawns. With the new update, the developers have added more loot on the Erangel map, which is one of the many things the players wanted. Along with that, there are other changes such as Flare Gun balance, addition of a new weapon – MP5K, tweaks on M16A4’s performance. 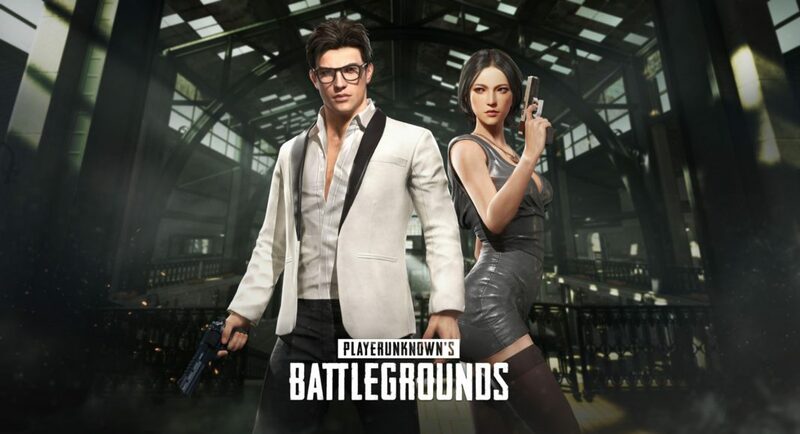 There is addition of a new Survivor Pass 3: Wild Card in this new season of PUBG PC, too. The new update has been made live by PUBG Corp. and it is still on test server, but currently is playable. The new update will be officially released to the PC servers on March 26. The update brings MP5K weapon, which is a new sub-machine gun. It fires 9mm ammunition and it will exclusively be available on Vikendi and will be replacing the Vector. The firing mechanics of the MP5K will be similar to the Vector that fired .45mm bullets. Also, the new SMG will have a higher magazine capacity starting at 30 rounds. With an extended magazine the MP5K can hold 40 rounds of bullets. The new Survivor Pass 3: Wild Card adds 60 rewards, which can be won over a period of 10 weeks pass duration. There are new and improved missions included in the Survivor Pass 3 testing the player’s skills in the battle royale game. There is also an addition of a new in-game feature that can track the missions of the players in real-time. There is an addition of new background and theme music with the new update as well. Just like PUBG Mobile’s Royale Pass, the Survivor Pass 3: Wild Card will run for 10 weeks starting from March 26 to June 4 and it can be purchased for $9.99 (approximately Rs 688). Other than the new addition, minor tweaks have been done to some weapons like the M16A4, which now has decreased recoil, increased damage and new attachments. Other guns tweaked are – UMP45, MK47 Mutant and Vector. Also, the loot spawn on Erangel has been increased – Assault Rifles (AR) by 12%, DMR rifles by 16% and SMGs by 14%. Several other changes have been made in the new update for which the players would have to wait till March 26. The MP5K is a brand new sub-machine gun coming to Vikendi to replace the Vector. While comparable to the Vector, the MP5 sports higher per bullet damage, but with a lower overall firing rate and DPS.